PLEASE BEAR WITH US! WE ARE RE-DOING OUR SITE COMPLETELY. Welcome! 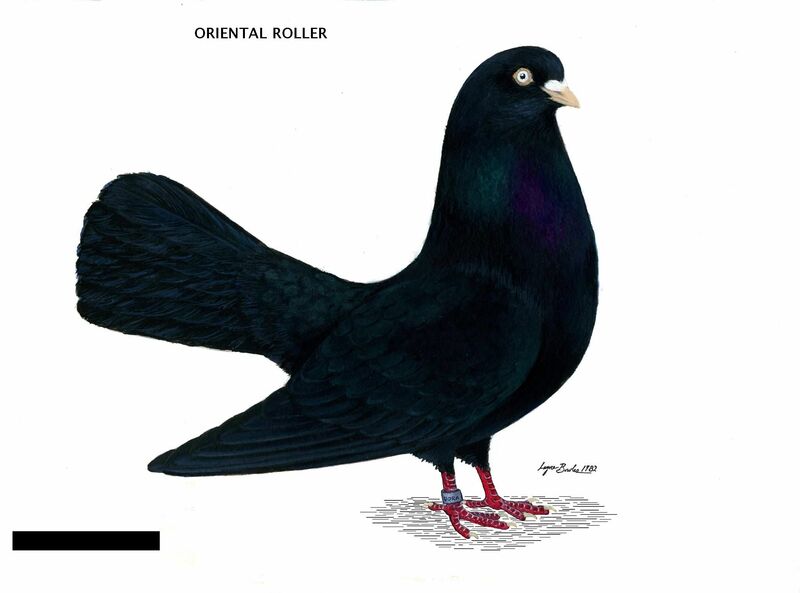 Enjoy the Oriental Roller: the pigeon breed with class! 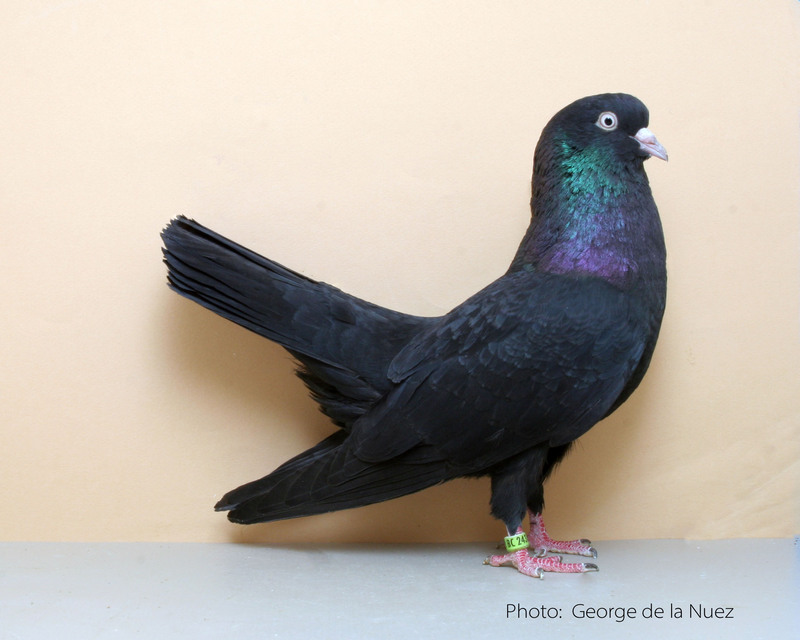 The Pigeon Club with panache! 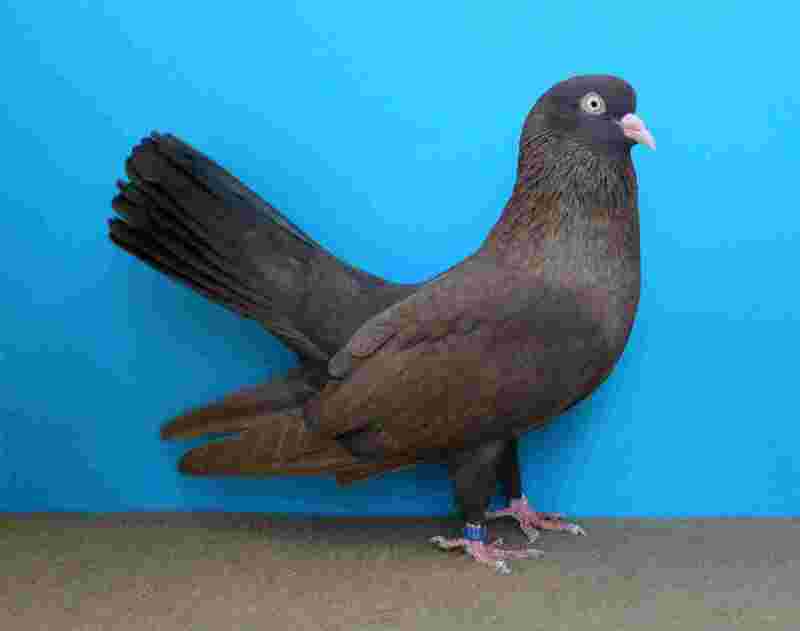 A PIGEON CLUB - Celebrating 35 years of growth in 2015! 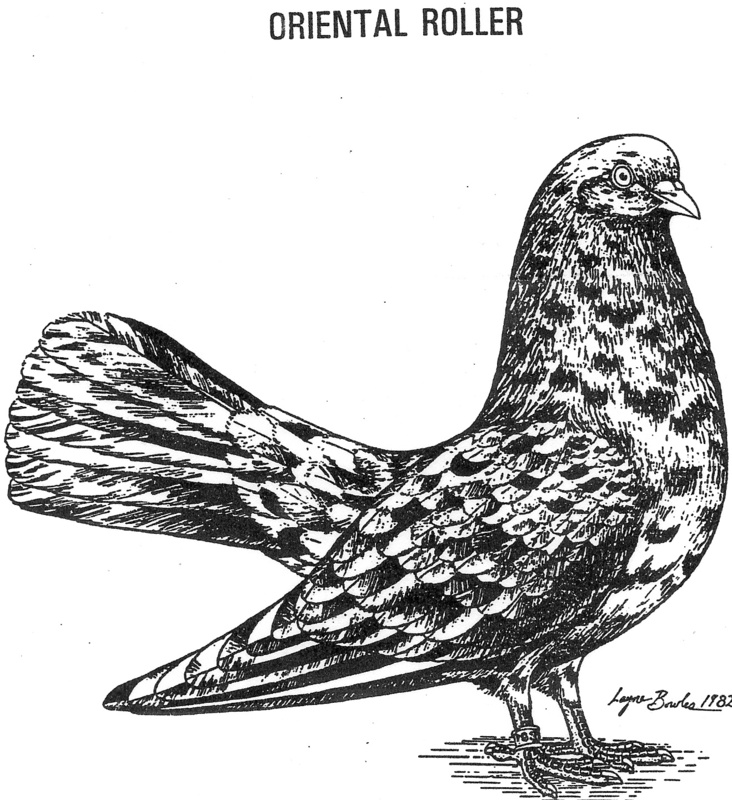 The bird depicted is an almond. The original drawing is by Layne Bowles.